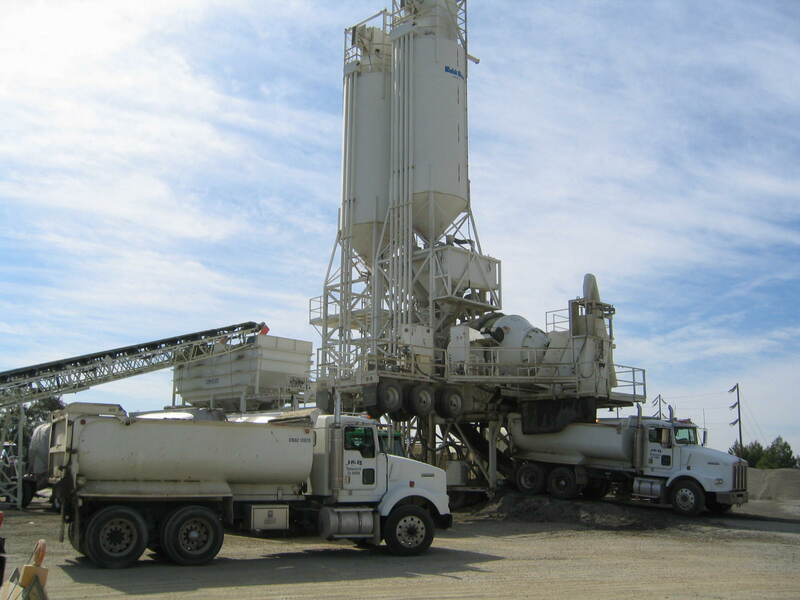 Portable and Mobile High Production Concrete Paving plants are available to meet a variety of project specific requirements. The CON-E-CO LoPro 427CM and 454 model series provides module plant design that can be easily reconfigured from project to project. Mixer drum capacity is available in 12 and 15 yard configurations. A Command/Alkon COMMANDbatch control panel provides the plant automation and moisture control for quality concrete. 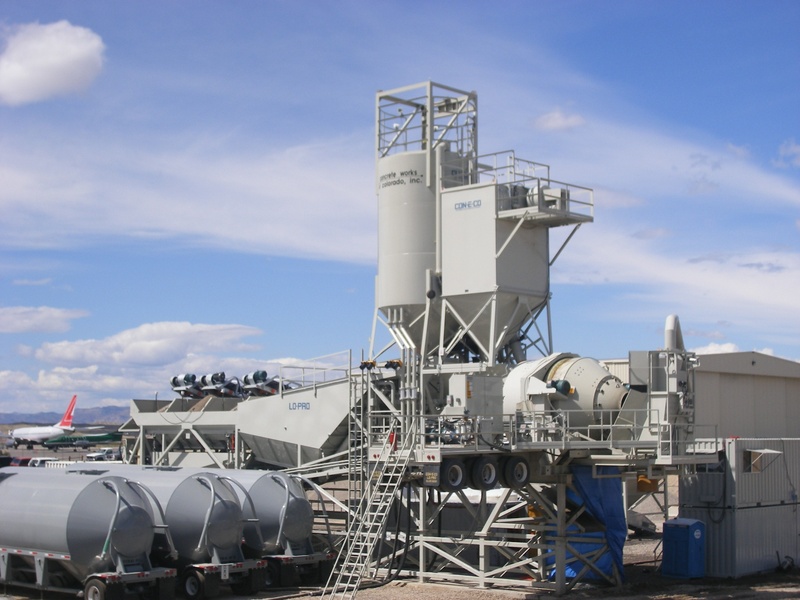 Additional Cement ground storage can be added for increase production capacity. 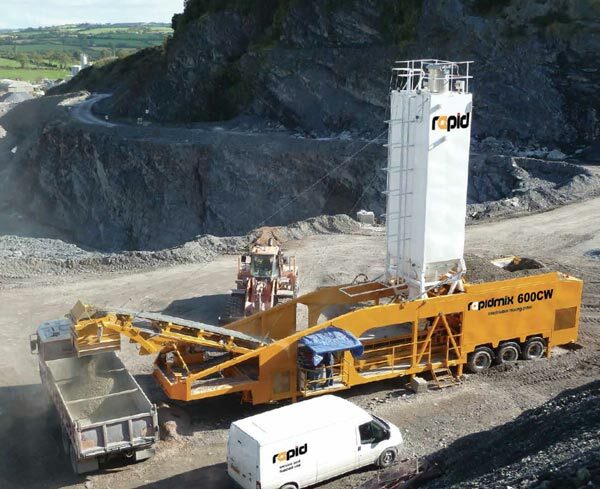 Projects with smaller production requirements can take advantage of the Rapidmix 400S RCC plant. The self-powered self-erect plant can be operational in one day.